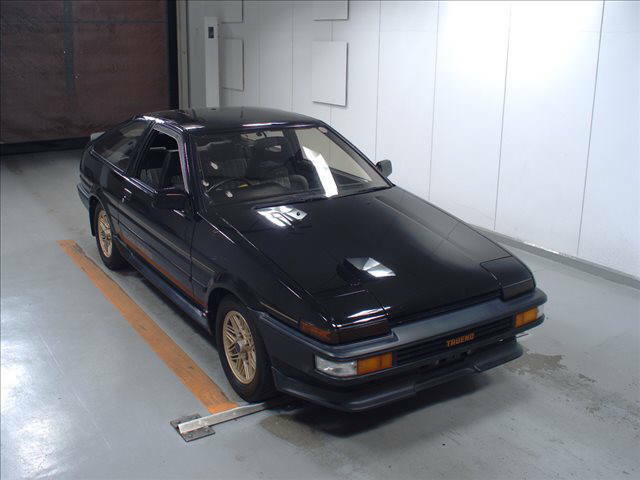 In JDM Auction May 2017 – Holy Grail AE86 Black Limited Sprinter Trueno!!!! 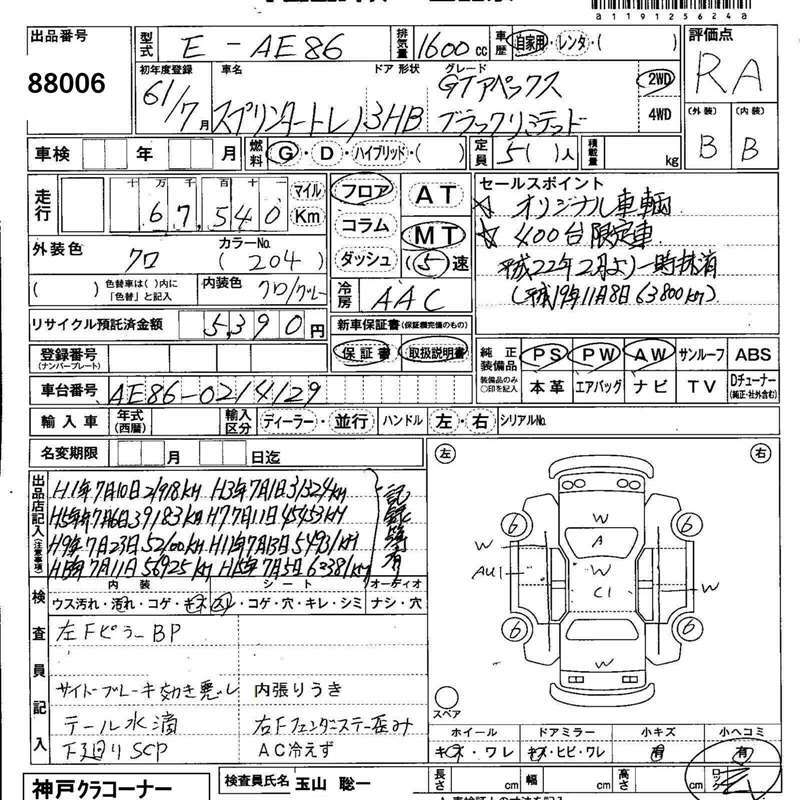 A rare version of a cult classic has come up for auction in Japan! 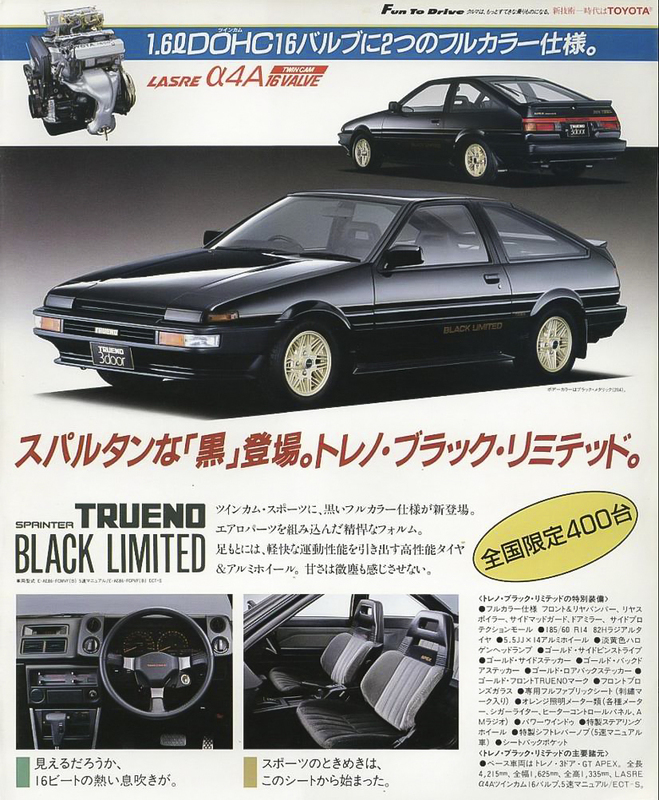 The Black Limited Sprinter Trueno was a final send off version for the AE86 Hatch in GT Apex spec. Small treatments in gold throughout made the car a little more upscale and low production of only 400 units make it extremely rare! 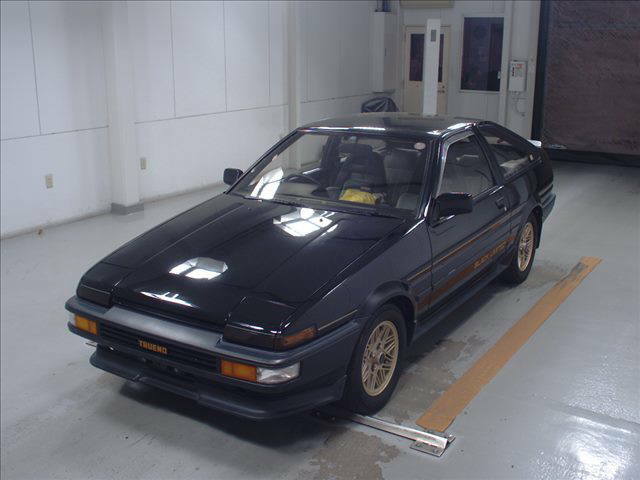 These are extremely desirable in Japan and so it makes sense that the auction starting price is $20,000.00! These will retail for $40-$50k with higher mileage! 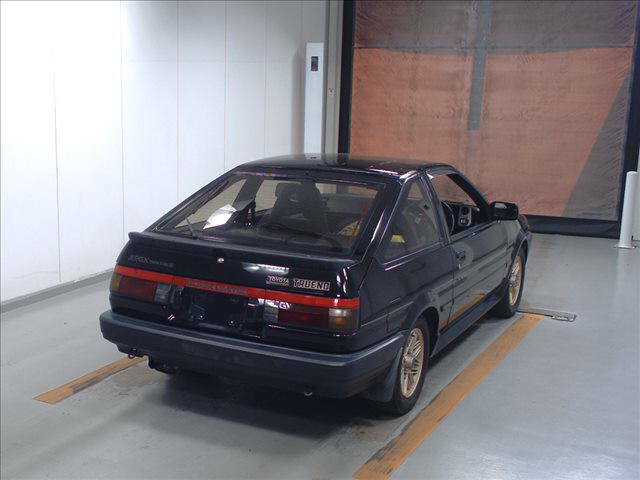 With only 68k KM’s, all stock, and all special Black Limited trims intact – this is a rare opportunity for the #AE86 Enthusiast. It may also be extremely expensive lol. 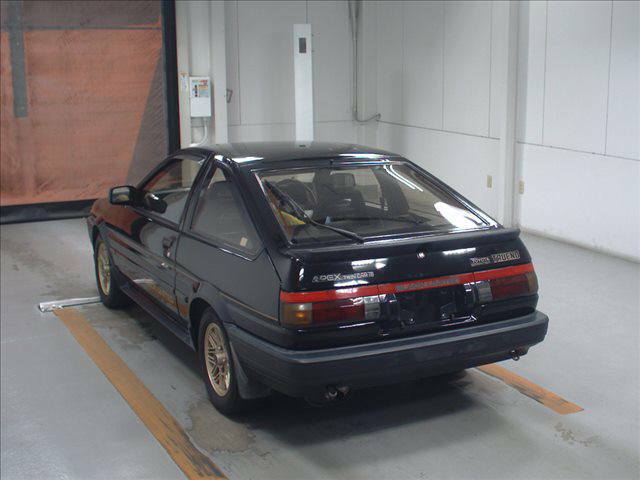 We are not 100% certain, but pretty sure that there does not exist a real Black Limited AE86 in the USA! We can get you this car 100% Legal under the 25yr Rule – contact us! 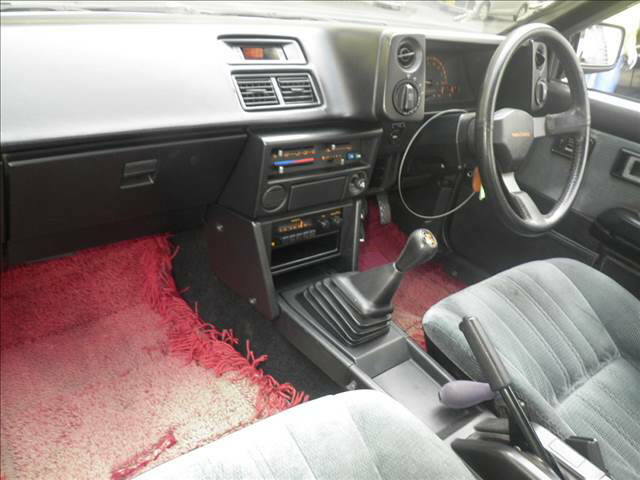 Previous PostFor Sale – JDM Sports Cars : May 2017Next PostToyota Lexus BBQ and Carshow 05/28/17 – We Prepping and Liming!!!!! !